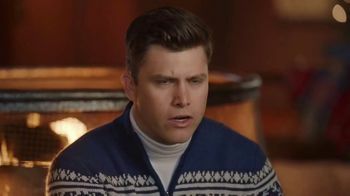 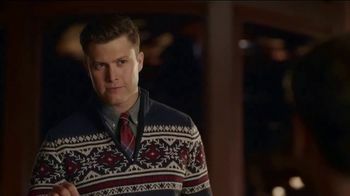 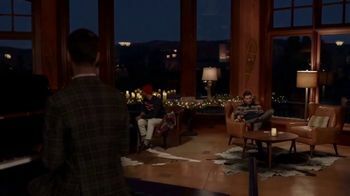 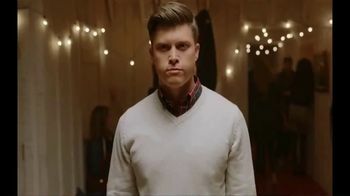 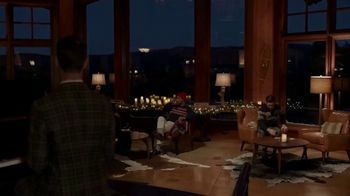 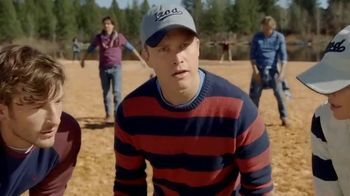 Comedian Colin Jost receives a very special present for the holidays: a voice-activated IZOD sweater. 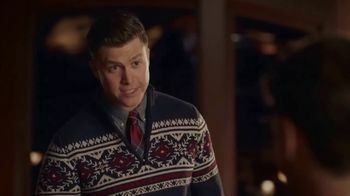 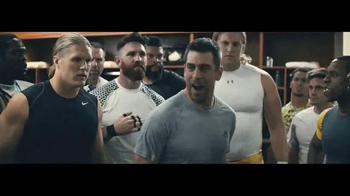 At first, Colin and his sweater have a strictly business relationship, but they soon grow quite attached, telling each other jokes and finishing each other's sentences, all of which makes piano-playing Aaron Rodgers a little uncomfortable. 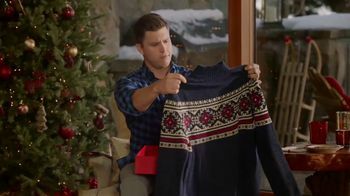 The relationship goes sour when the sweater feels like Colin is just using it for information, and the two split on bad terms. 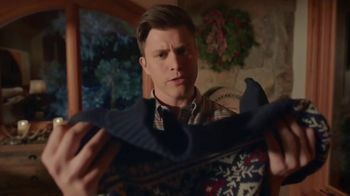 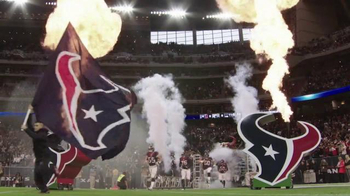 The sweater schemes to get Colin back, turning down the heat in his house and forcing his hand. 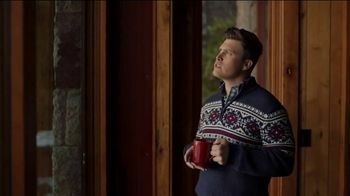 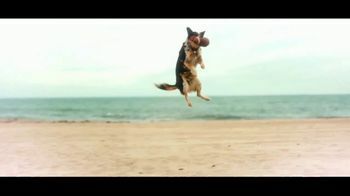 In the end, Colin sees the error of his ways and he and his sweater live happily ever after.